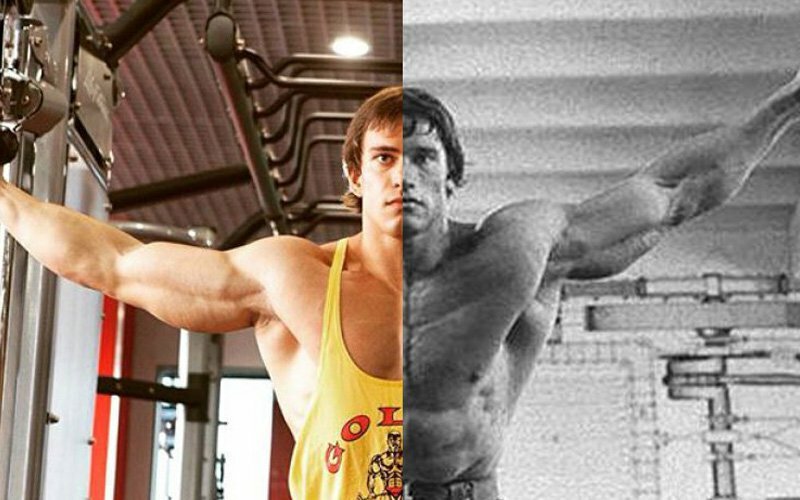 Arnold Schwarzenegger came to America in the late 60’s as a small-town Austrian youngster with great muscles and even greater dreams. 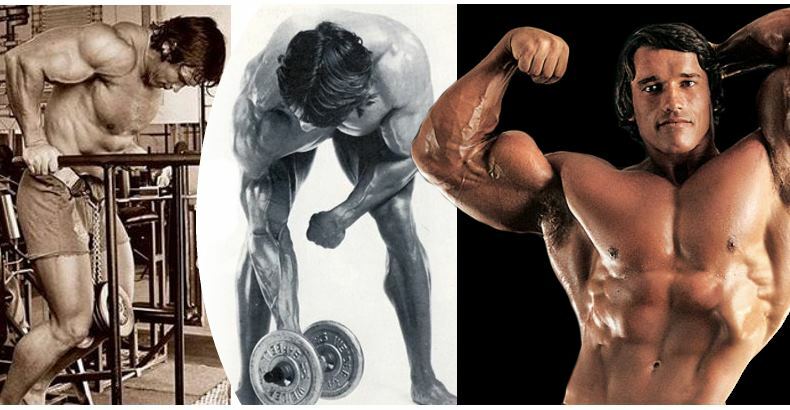 And over the course of the following decade he helped develop the public image of bodybuilding from some kind of a freak show to the well-respected sport it is today. 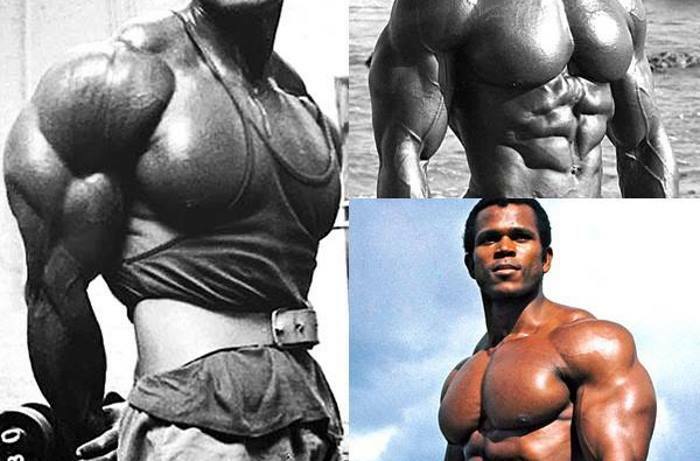 During his heyday, the Austrian Oak was larger than life, winning five Mr. Universe titles and seven Mr. Olympia titles and becoming the most famous bodybuilder of our time. His powerful appearance and ‘no excuses’ attitude then brought him the chance to pursue a great career in acting as well and soon his name was known all around the globe. 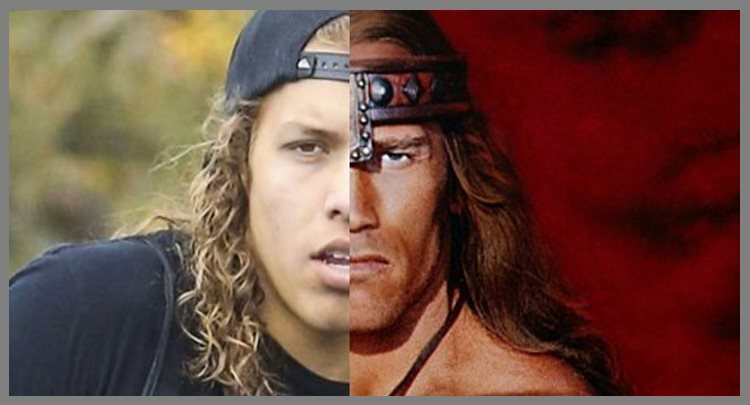 But Schwarzenegger didn’t stop there – he got involved into politics and became the governor of California. In short, his life is pretty much the perfect embodiment of the ‘rags to riches’ story. And regardless of who he eventually became, the gym remained the one true home of the Austrian Oak, for it was the place where he gained his greatest victories. But what exactly helped him achieve his success, besides the genetic advantages? It was the unprecedented rigorousness of his self-discipline. 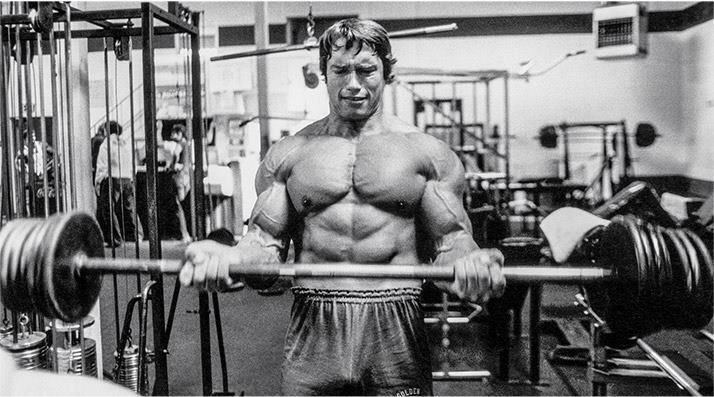 In terms of his training, Schwarzenegger had an impeccable work ethic that’s still talked about in bodybuilding circles. Strong-willed and persistent, he devoted himself to becoming the best bodybuilder he could possibly be and spent countless hours pushing himself to his limits and beyond until exploding into the most celebrated competitive bodybuilder of the era. 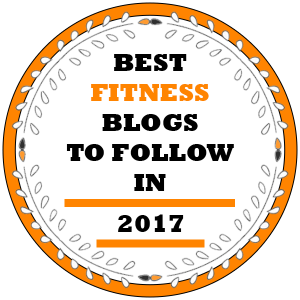 He started off by following a simple training plan designed by the elder bodybuilders in his first gym, but as he progressed he found out that he has a lot more to learn in order to build a real prize-winning physique. 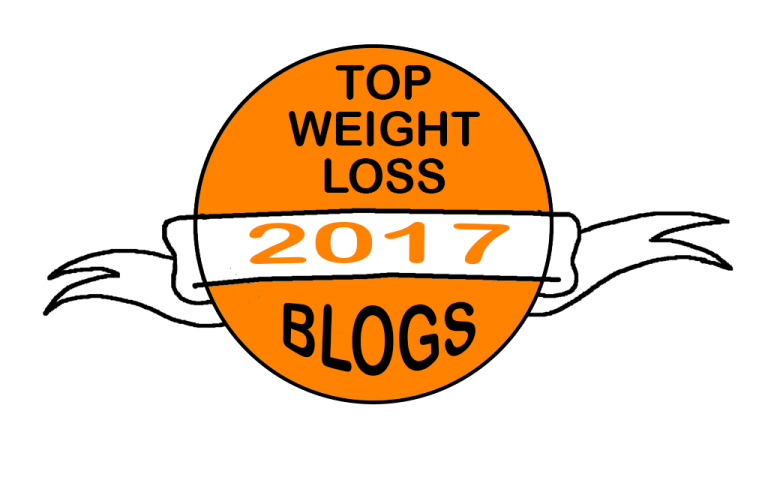 Discovering the Weider Principles helped him tremendously in adding intensity to his workout. 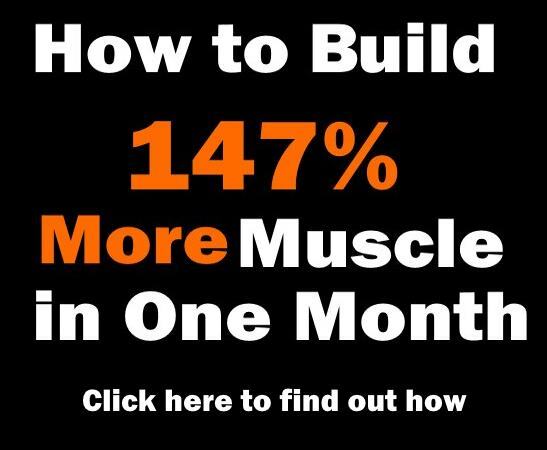 Soon enough, he found his golden method of building lean muscle that involved training twice a day for six days per week and utilizing the power of supersets. 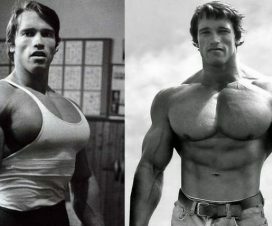 Perhaps the most famous part of Schwarzenegger’s appearance was his mammoth chest. 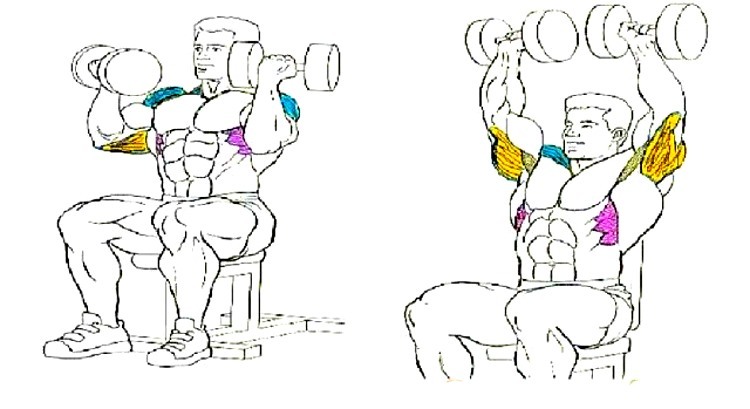 In his training, he paired chest with back in the context of a high-volume, high-frequency approach and made sure to hit these major muscle groups three times per week. 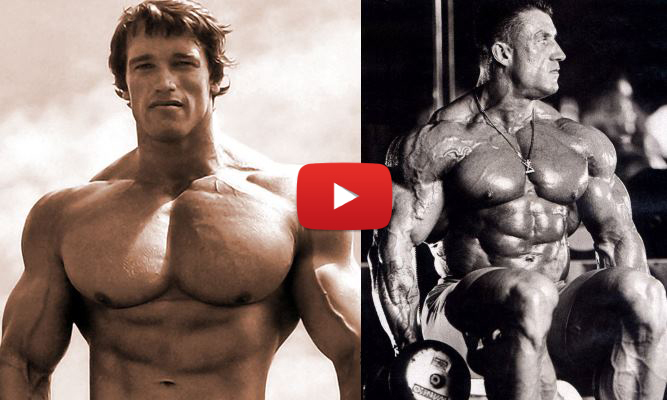 So if you’re looking for a way to add some great size to your torso, Schwarzenegger’s chest/back routine is guaranteed to bring you the desired results. The routine includes nine exercises combined into 45 working sets performed with no rest during the supersets and a minute of rest between supersets and it lasts about 45 minutes. Regardless of your level of experience, get ready for some serious action.